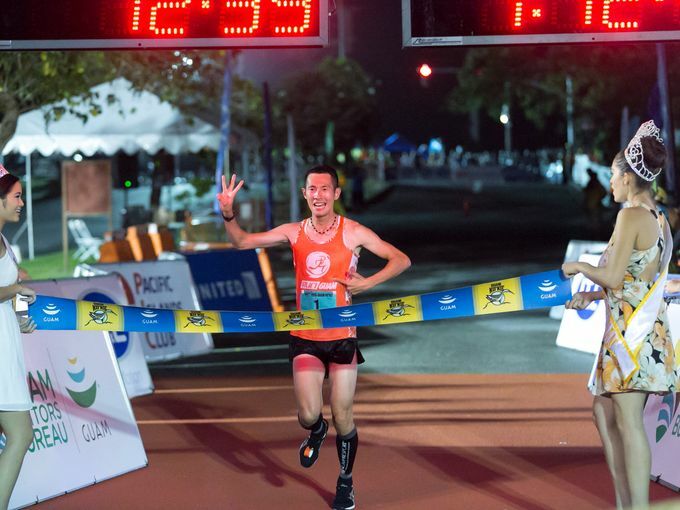 In just a little over an hour, Tsukasa Kawarai from Japan continued his winning streak at the 10th Annual 2015 Guam Ko’ko’ Half Marathon and Ekiden Relay, winning the half marathon in the men’s division with a time of 1:12:43, besting his time from last year of 1:13:30. Kawarai’s bib number, #1, foreshadowed his impressive run as he maintained the top position throughout the entire race, finishing strong amidst a cheering crowd at the Gov. Joseph Flores Memorial Park (Ypao Beach). Keiko Bando from Japan from the 18-29 age division was the overall female half marathon winner with a 1:26:20 finish. GVB welcomed 2,037 total Ko’ko’ Half Marathon and Ekiden Relay runners to this year’s signature event. Nine hundred seventy-three (973) runners were registered for the half marathon and 1,064 runners entered the Ekiden Relay race. 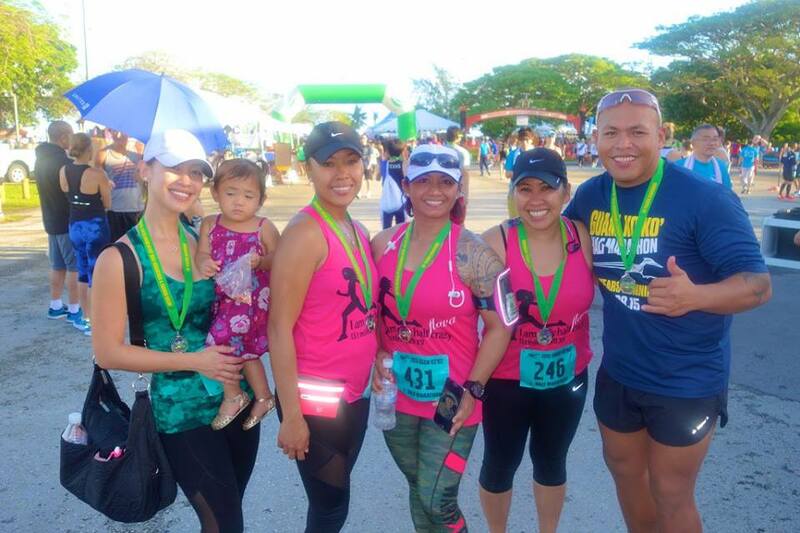 Guam welcomed runners from seven different countries including Japan, Korea, Taiwan, Hong Kong, Philippines, Russia and Australia. 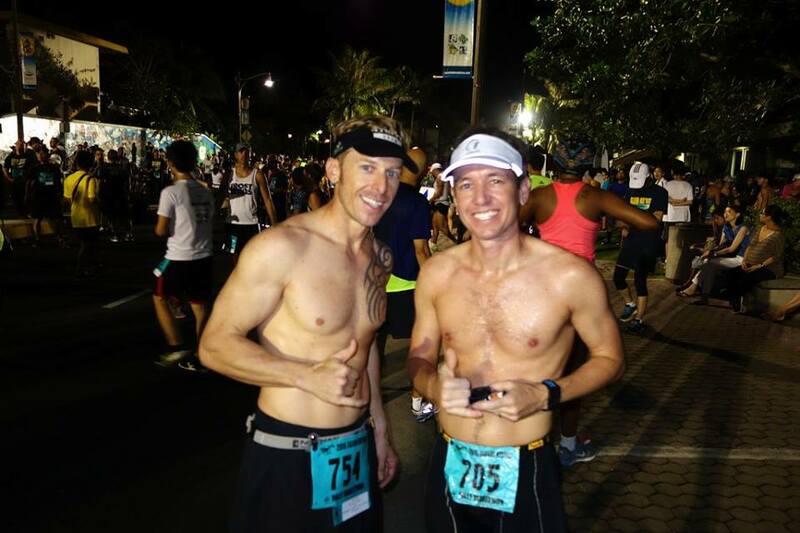 Official 2015 race results are posted on guamkokoroadrace.com.